Happy New Year flatlanders everywhere! Here's a great ROTM interview to kick off the New Year from Navid Saleki. 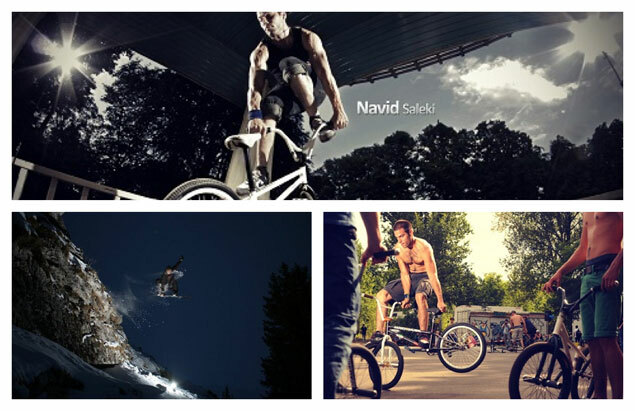 Navid has a great positive attitude, and is an amazingly committed rider... I know this for a fact, as I've seen him ride on more than occassion at comps and jams in the UK. Plus, he's a lovely guy to know, very funny and supportive. Oh, and he's VERY proud of his Swedish heritage! Let's get cracking!